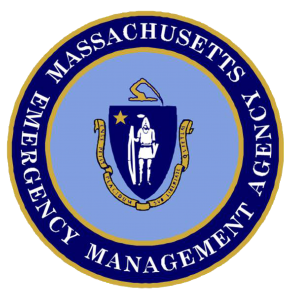 The Massachusetts Emergency Management Agency (MEMA) has partnered with the non-profit, Business Network of Emergency Resources (BNET) to implement the Corporate Emergency Access System (CEAS) accross the Commonwealth of Massachusetts. 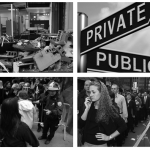 This important access program will allow local and state public safety leaders to facilitate entry of credentialed members of the private sector into areas that are otherwise off limits to the public because of disaster or emergency conditions. 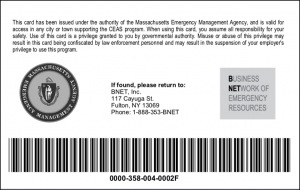 Access is accomplished through the use of a centrally issued, common credential (CEAS Card) recognized by law enforcement and emergency management officials. Access is permitted when deemed safe and will not interfere with first responder operations. Why is Private Sector Credentialing Necessary? The private sector is responsible for operating and maintaining the vast majority of the critical infrastructure that helps our communities function. Many have come to take for granted the most basic essential lifelines (power, fuel, water, money, food, medication, etc.) and assume jobs and resources will always be available. Emergencies can significantly affect the delivery of these services and maintaining the continuity of private sector activity is key to sustaining these lifelines. This intrinsic connection between government, business and the community highlights the purpose of the CEAS program; which is to help restore normalcy to disaster impacted communities in the Commonwealth by removing obstacles to travel and access that impede the recovery of businesses and the flow of vital supplies, goods and services into affected communities. CEAS provides businesses with a means to maintain critical business processes; stabilize and sustain core IT systems; secure and protect facilities, rescue valuable assets left behind in an emergency; retrieve vital records, hardware and equipment; conduct damage assessments, and much more. If you haven’t planned for what you will do if you cannot access your facility, the CEAS program is now available to all of your facilities within the Commonwealth. 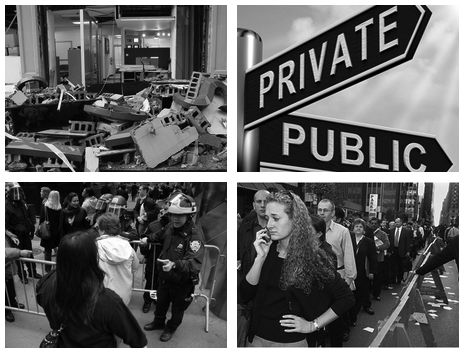 The adoption of local CEAS program in Boston (2004) and Cambridge in (2006) were important first steps to recognizing the importance of post disaster, private sector access. State officials recognized the limitations of these programs as many CEAS card holders needed to commute through other cities and towns that did not participate in the program to reach their final destination. Adoption of CEAS as a statewide initiative helps resolve this issue without impacting the local authority to deny transit if necessary. Traditionally, the CEAS program has to be “activated” or turned on by government officials before cards would be honored for travel/access. 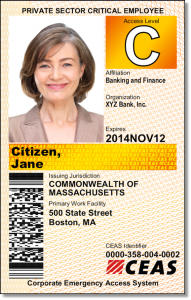 The Massachusetts CEAS program is unique in that the program is in an “Always On” state, giving local officials more flexibility in which to honor the credential locally without requiring a formal activation and notification process. Police officers can use discretion when accepting the credential for any event at any time if deemed appropriate. Law enforcement officials across the state have access to information and tools at their fingertips to help them implement the program anywhere in the State. 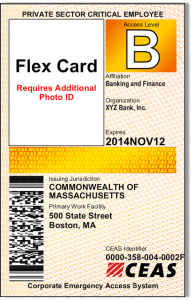 CEAS credentials in Massachusetts are limited to Standard Cards (photo) and Flex Cards (non-photo). This accomplishes two very import objectives, easier recognition by police and simpler management by company coordinators. By making program management less burdensome on the end user and making recognition by law enforcement easier. CEAS is available by annual subscription to organizations across the State. Enrollment is simple, affordable and will bring peace of mind to you and your organization. Click the button below to begin.